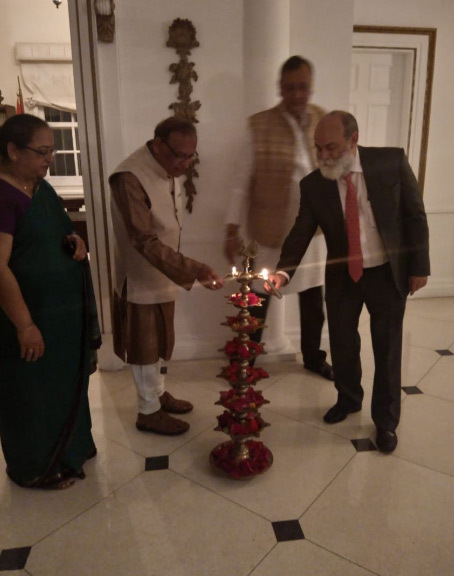 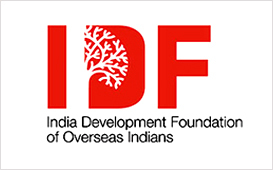 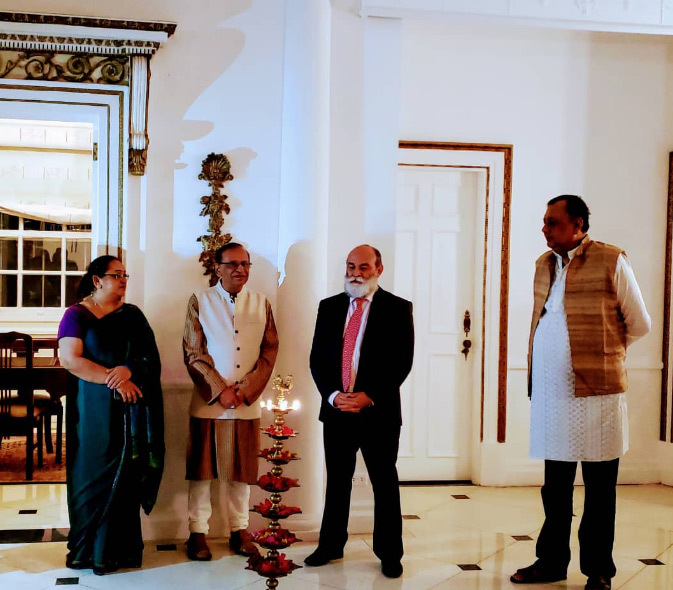 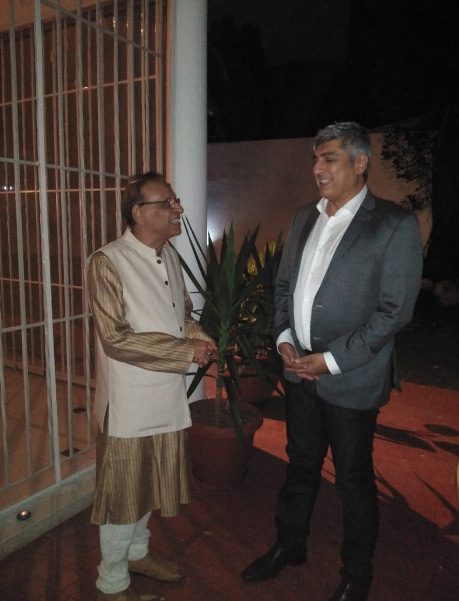 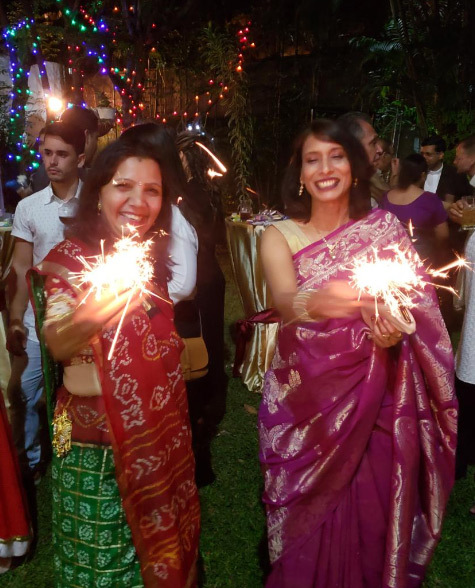 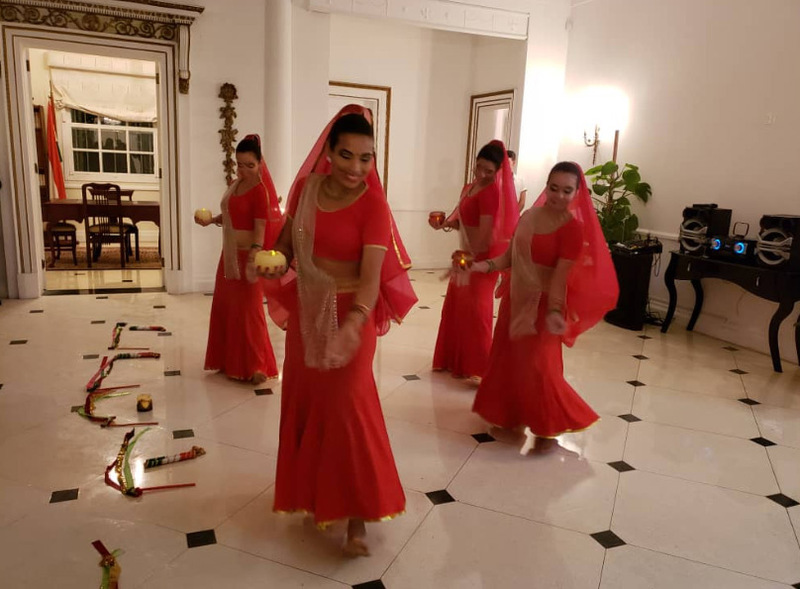 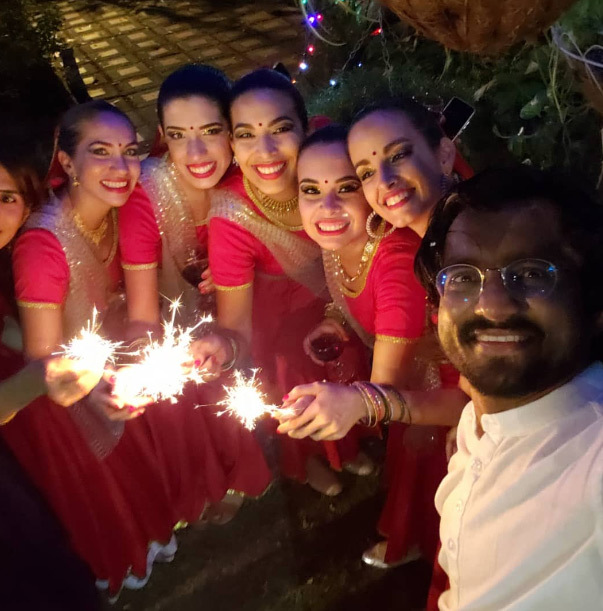 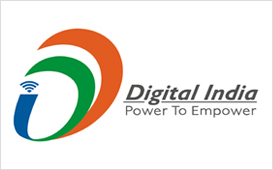 A reception to celebrate Diwali at India House was held on November 7, 2018. 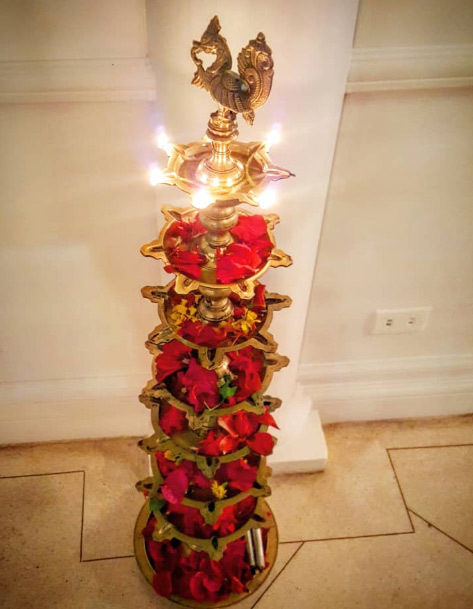 The ceremony took off with lighting of the traditional lamp. 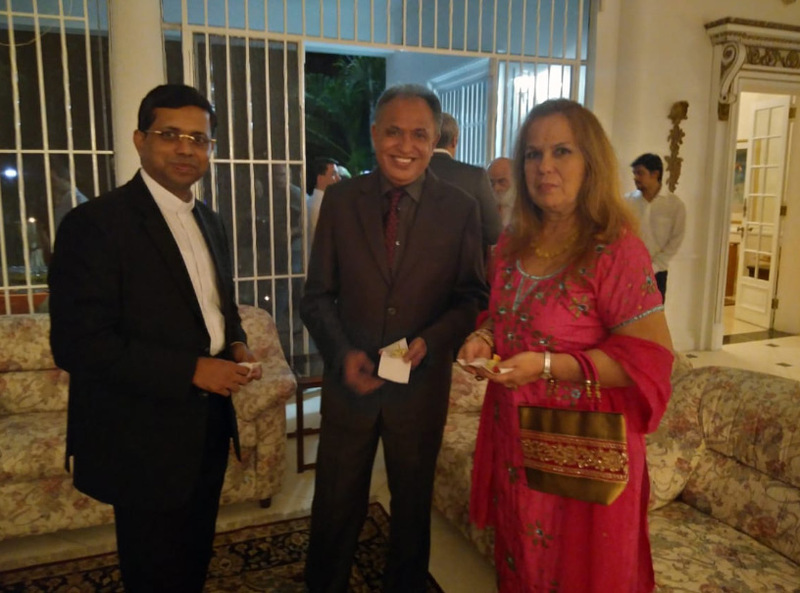 Venezuelan Vice Minister for Asia, Middle East and Oceania, Ministry of Foreign Affairs, H.E. 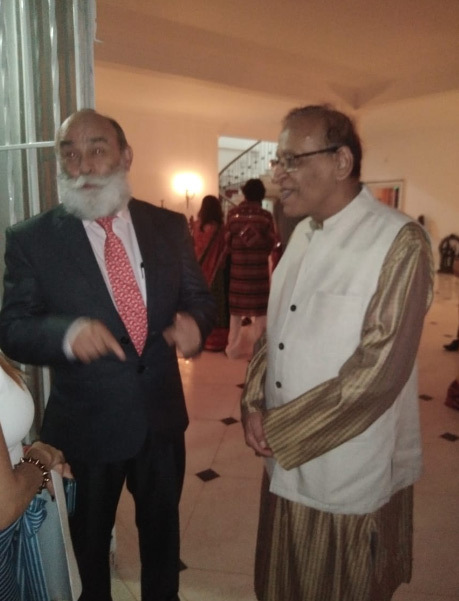 Mr. Rubén Darío Molina, was the Chief Guest on the occasion. 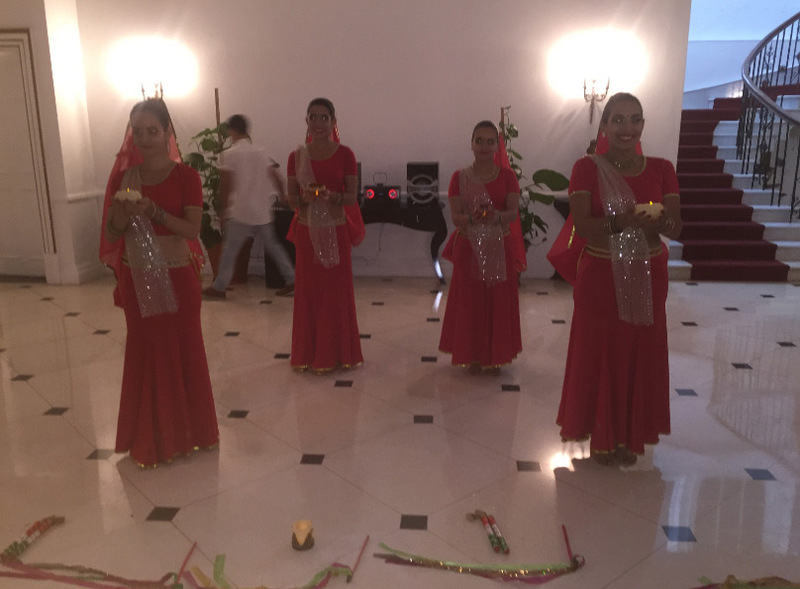 The guests enjoyed an energetic Bollywood dance performance by local group Academia Tatiana Fragiel Production. 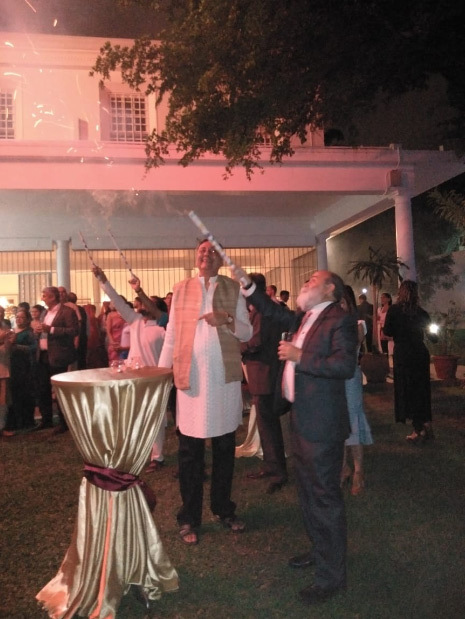 A display of fireworks was the main attraction of the event. 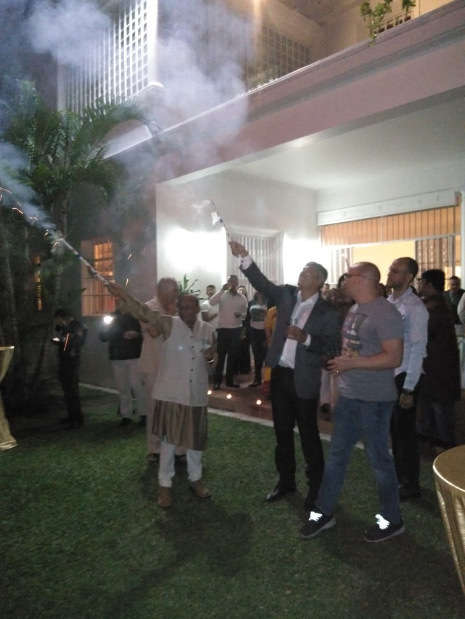 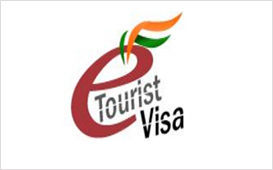 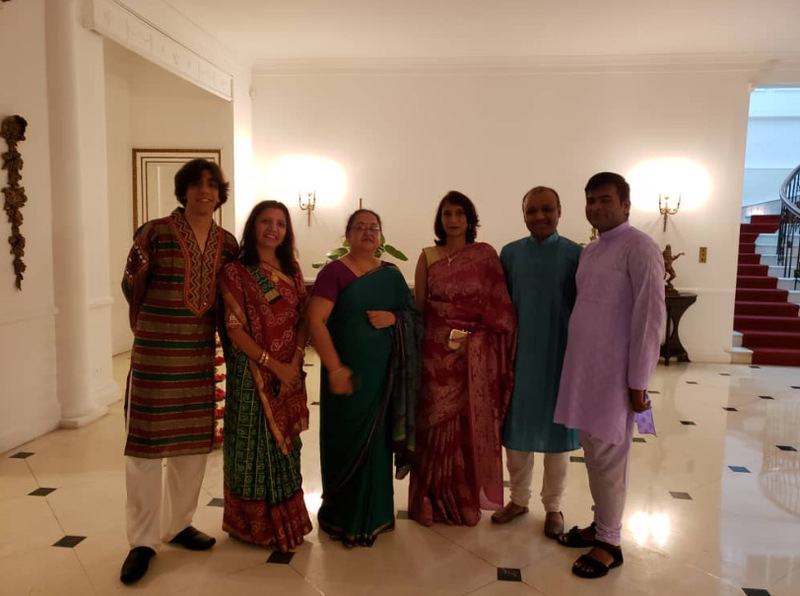 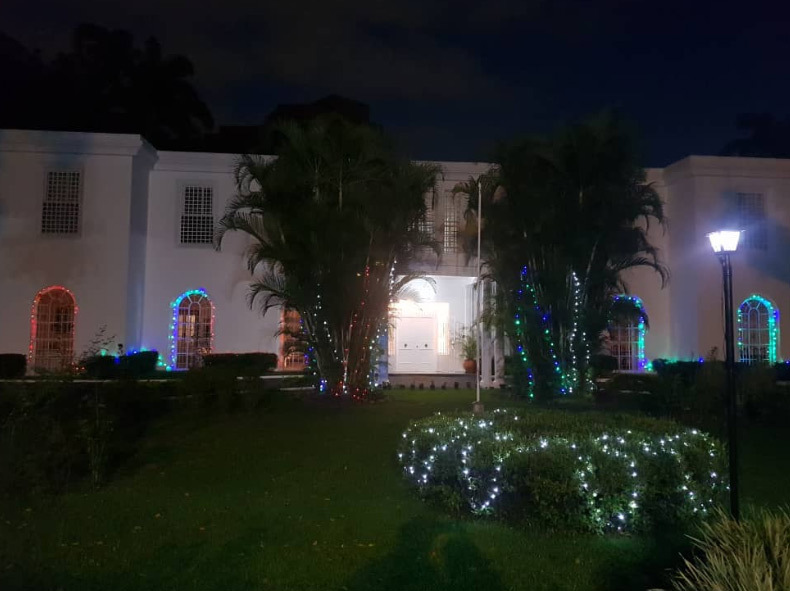 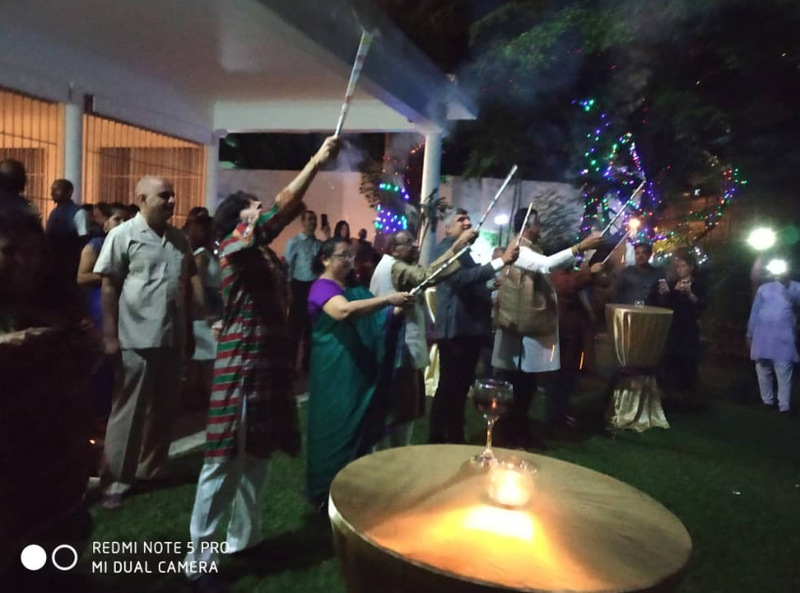 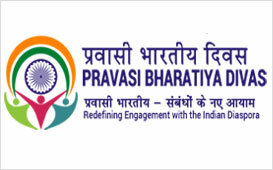 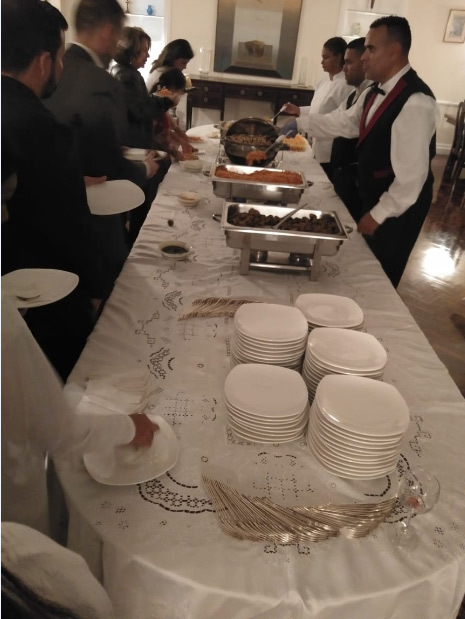 Indian snacks and dinner were served and enjoyed by around 70 guests from Venezuelan Government, Indian community and friends of India, who attended the event.